Casper's Home Babies Need Your Support. “Casper’s Home” is my dream, my mission and the very purpose of my life. 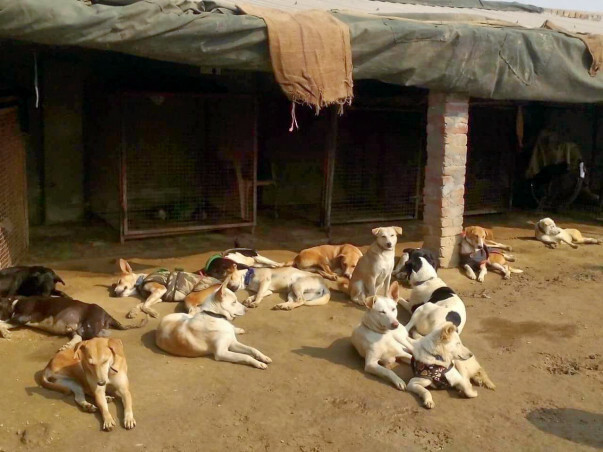 I have made marathon efforts to save and rehabilitate our most neglected and despised “DESI DOGS” and to remove the discrimination against them. I even wrote a book “ODYSSEY OF STREET DOGS” after much research and efforts aiming to change the perception of people towards our native dogs. 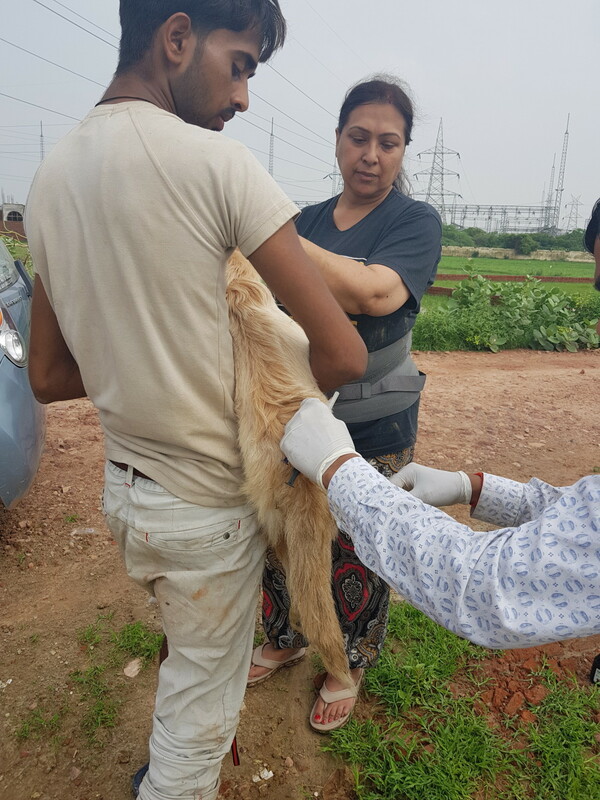 As a team we are treating hundreds of animals on the streets, running a first aid programme and monthly Arv Drives in different Colonies with the support of Volunteers and Colony caretakers. Our “Aashray-Desi Adoption/Awareness” Events have set a trend of adoptions in a city like Agra, which was beyond anyone’s imagination earlier and raised mass awareness through the same. I wish to do much more for the voiceless beings and have dedicated the rest of my life for my mission. I am happy that my dedication and our “Casper’s Home” has generated a very positive and tremendous response not only in our city, but also in neighbouring villages and towns. I sincerely hope this positive trend continues and many more people join us in our mission. 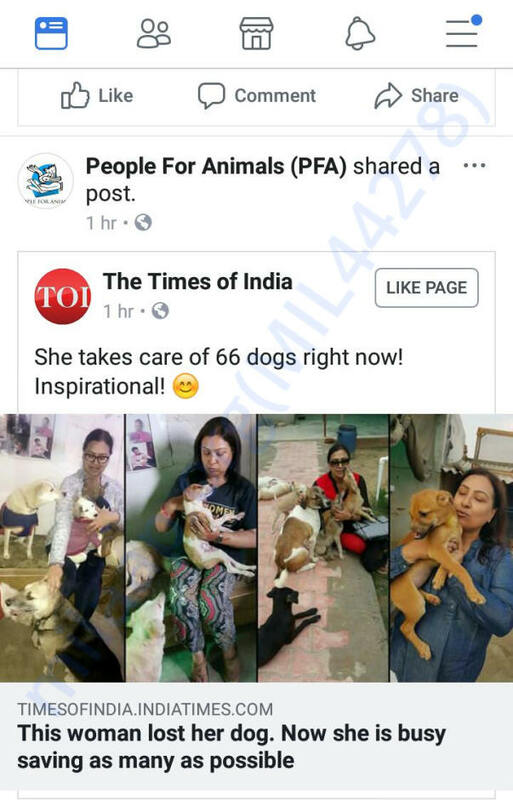 Our organisation is not just working for animal birth control but also for rehab of needy, blind, disabled, paralysed dogs, abandoned pets and also those whose life is under constant threat in some hostile area, which no other organisation used to take in before but we foster such dogs and strive for adoptions, maintain a record and get pre and post housechecks also done by staff and volunteers. We as a family are already doing much beyond our capacity and cannot continue without public support because the expenses are rising much beyond how much we can afford on food, treatment, salaries, medicines, first aid stuff, vet bills, surgeries, transport, sterilisations, vaccinations, electricity, water, maintainence, enclosures, cleaning agents etc. We desperately need your support to serve maximum needy animals and to run our shelter smoothly and to be capable of getting a bigger piece of land one day to accomodate even donkeys-the most neglected animals of india and keep serving animals with your kind support. 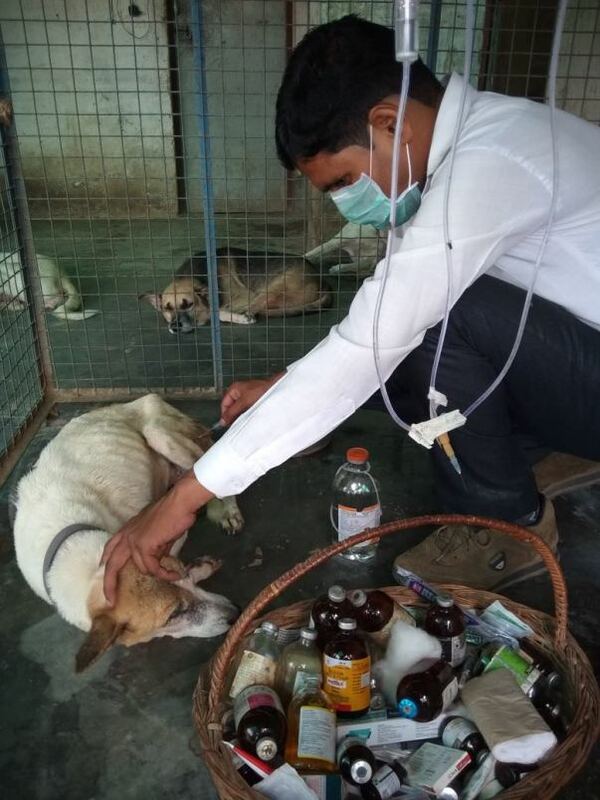 Thanks in Advance we are hopeful of getting your kind help to reduce our burden and enable us to continue our marathon efforts to save precious lives of "Voiceless Animals". Please help us to raise Awareness and also to raise funds for our mission by buying "Odyssey of Street Dogs" now available on Amazon, written by me for the mission of changing the perception of people towards our native indian breeds and to promote adoptions of the same. yourstory.com covers my journey in Animal Welfare. Thanks to all the donors who contributed towards our cause. Though we could not raise the funds for the land we wanted to lease, the fund collected will be used to stock necessary medicines, injections, ABC surgeries and for our Firstaid/Arv Drives. Thanks & many blessings from all of us at Casper's Home. We hope one day we would be able to get a bigger land for our shelter babies. God bless you mam. You are doing very good work. Its not a very big amount but i ll try more in future.